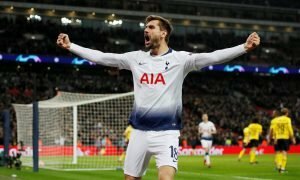 3 marquee signings Levy should make to put Tottenham's new stadium on the map | The Transfer Tavern | News, breakdown and analysis on all things football! 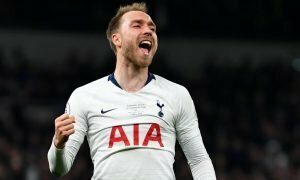 Tottenham Hotspur fans here in the Tavern are desperate for their side to secure a top-four finish, as they’ll look to progress further in next season’s Champions League competition. The Lilywhites have been sensational in the current campaign as one of the most dominant club’s in world football, with an impressive run in the Champions League that saw them beat world champions Real Madrid. Although, many of our local residents wish that they could bring their European form into the Premier League, as they continue to let supporters down with inconsistent performances. However, with Tottenham’s new stadium looking like being ready for the start of next season, there should be a number of world-class players making their way to North London. So, Mauricio Pochettino will be doing everything he can to avoid an unsuccessful start at the new stadium, after witnessing the Hammers’ downfall since making the move to the London Stadium.